Get Fit Wilmington is the area's premier fitness facility offering three areas of training options: general membership and group classes, personal training and group personal training, and Iron Sword CrossFit. 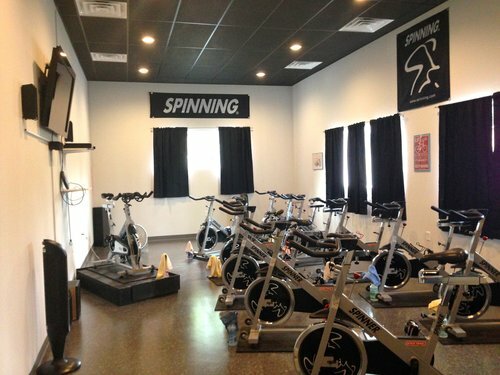 General membership always includes ALL group fitness classes (spinning, zumba, hip hop, yoga, turbokick, circuit training, and body conditioning). 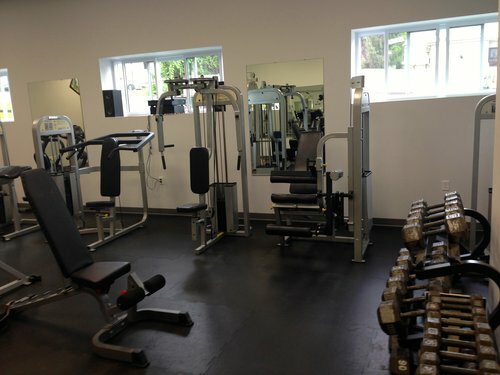 Personal training includes customized fitness plans, nutrition counseling, and accountability. 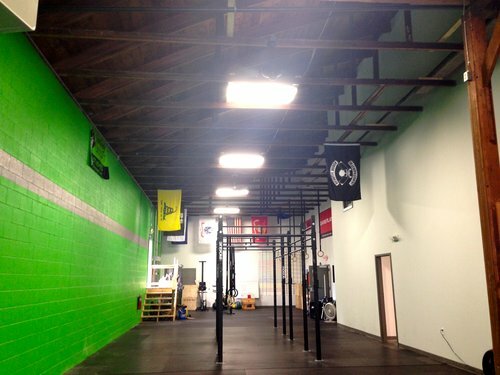 Iron Sword CrossFit is the newest addition to the Get Fit array of fitness options centering on weightlifting, mobility, speed, and functional movement. We offer an extensive and customized program for seniors too, including Silver Sneakers!